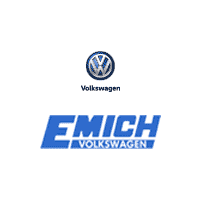 Emich Volkswagen in Denver, CO has a super selection of vehicles priced at ‘$15,000 and Under’ so you can find a great Volkswagen vehicle at a great price! Included is this luxurious 2015 Volkswagen Passat which has just under 32,000 miles on it and comes in just under the $15,000 price tag. This Certified Pre-Owned sedan has a clean CarFax and is ready to be your around-town vehicle or family vehicle with spacious five-person seating. Equipped with a 1.8L engine, you can expect an estimated 24 MPG city/36 MPG highway! Just some of the exciting features include Bluetooth connectivity, SiriusXM Satellite Radio, rearview camera, steering wheel mounted audio controls, premium touch screen, and remote keyless entry. Plus, as a CPO vehicle, you get added benefits such as 24-hour roadside assistance, a limited warranty, and a 112-point inspection. 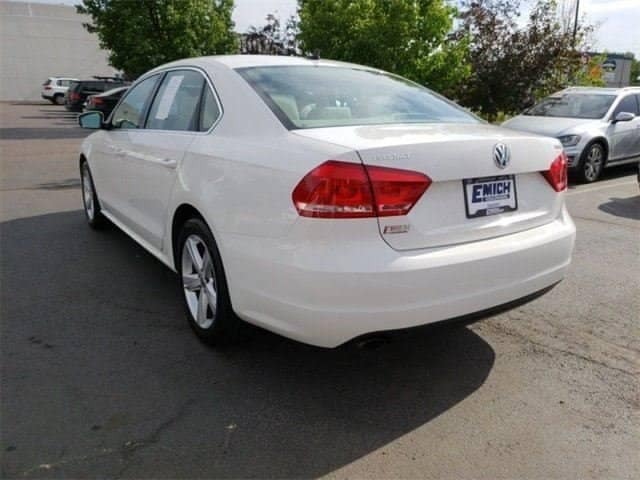 If it’s time to upgrade to a well-taken care of CPO sedan, this 2015 VW Passat is a great option. Stop into Emich VW today to check it out and take a test drive!